1999, Plaza & Janes Editores, S.A.
Small annotations in pen/pencil to some of the pages. Good condition is defined as: a copy that has been read but remains in clean condition. All of the pages are intact and the cover is intact and the spine may show signs of wear. The book may have minor markings which are not specifically mentioned. Most items will be dispatched the same or the next working day. Ciertamente desde que encontré este site, primero verifico si lo tienen. 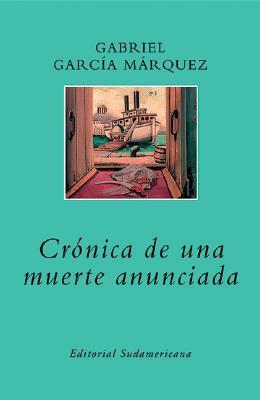 Y a parte del libro, cuando llego, estaba en excelentes condiciones y dentro del tiempo estipulado. This book was exactly as advertised. Arrived quickly.